We offer a private upstairs room with plasma television, internet connection, and presentation hook-up via laptop. Tutti Santi by Nina is a traditional Italian family restaurant. Had amazing food—our server was fun and hilarious. We got the gnocchi appetizer—to die for. Both had the split pea soup, also amazing. 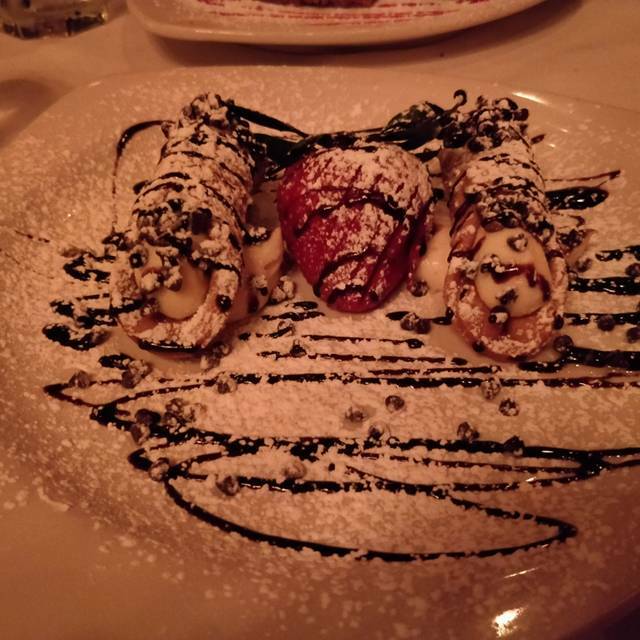 We both got lasagna and then cannolis. We were stuffed but man was it good! Lots of food. 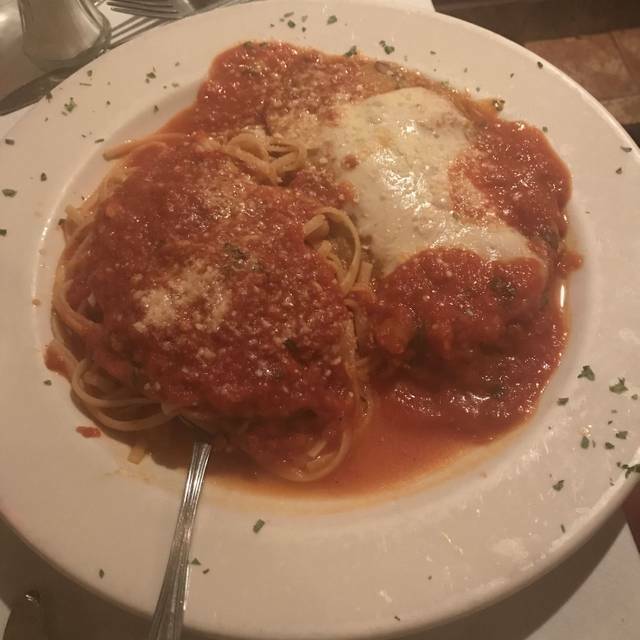 Best italian dinner in Phoenix . Jimmy a great waiter. Sorry, this is not Italian, it is Americanized Italian with inexpensive prices. Would not return. Scary when one server says they use olive & soybean oil on everything & the other obviously lying says olive oil only. What self respecting Italian would use anything but 100% extra virgin olive oil? I am Italian, cook Italian & have been to Italy at least 15 times. This place needs to get its act together. If it does, it had potential. Wonderful experience! First time for me, my date had been to the other location before and he loved this one as well. Our server was amazing, I am so sorry but cannot remember his name although he did tell us. My bad memory. 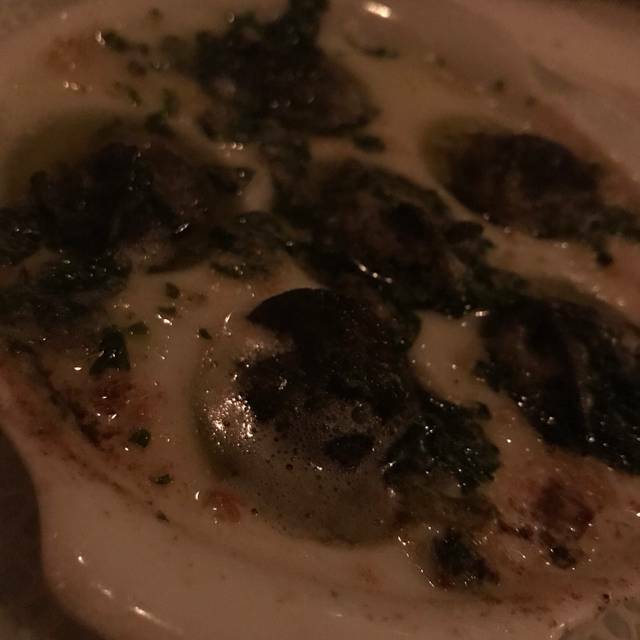 My heart broke when he informed us they were out of stuffed mushroom appetizer but the calamari was delicious and he recommended instead. Wine, entrees, and the shot of sambuca is to die for. Thank you, Tutti Santi, we will definitely be back! We had great food and service. However, I had told the owner that we would be bringing an 83 year old man to celebrate his birthday. I asked if she could arrange something special. She assured she would. We had a nice dinner, as usual, but no one even mentioned our friend's birthday until the waiter brought the check. Then he said, "Happy birthday." I was very disappointed. 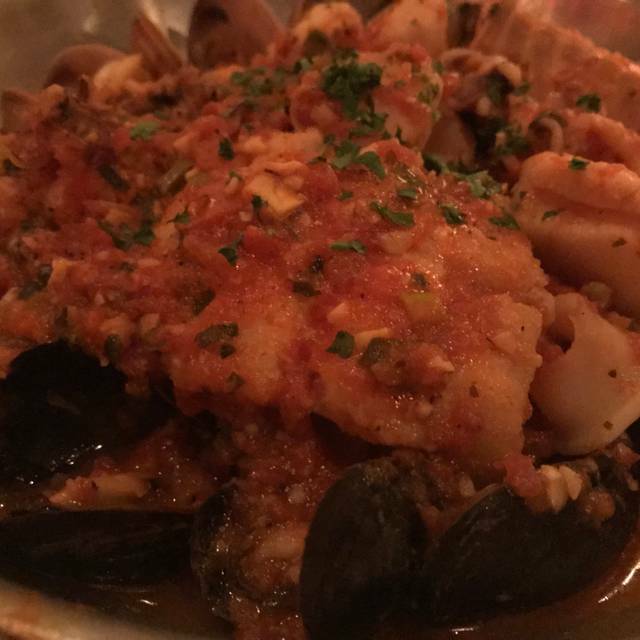 Excellent Italian food, reasonably priced, family owned with a good wine list. What more would one want? 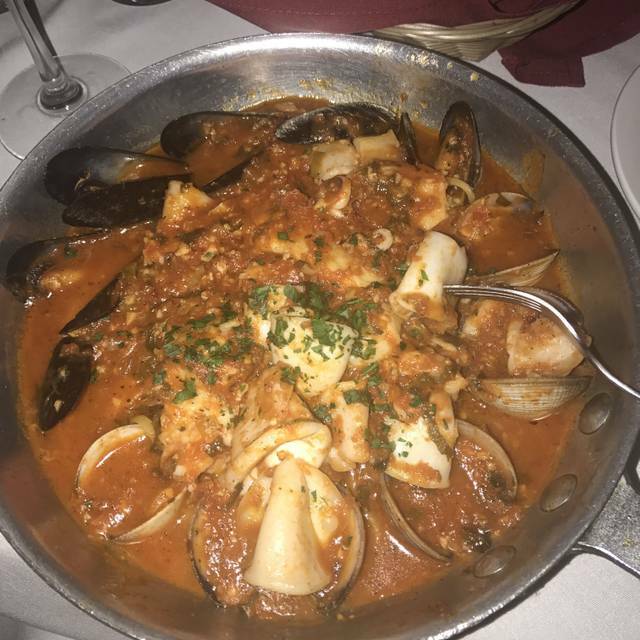 Best Italian we've found in the Valley. The staff is attentive and accommodating. And Deby makes the best Margarita I have ever tasted. The food and service was excellent. My wife is a big fan of Eggplant and said hers was one of the best she has had. I and a friend had veal and it was also excellent. The only negative was one of our appetizers was not served until we were close to leaving. It was however taken off of the bill. All in all a very pleasant experience. Felt cozy and old world. 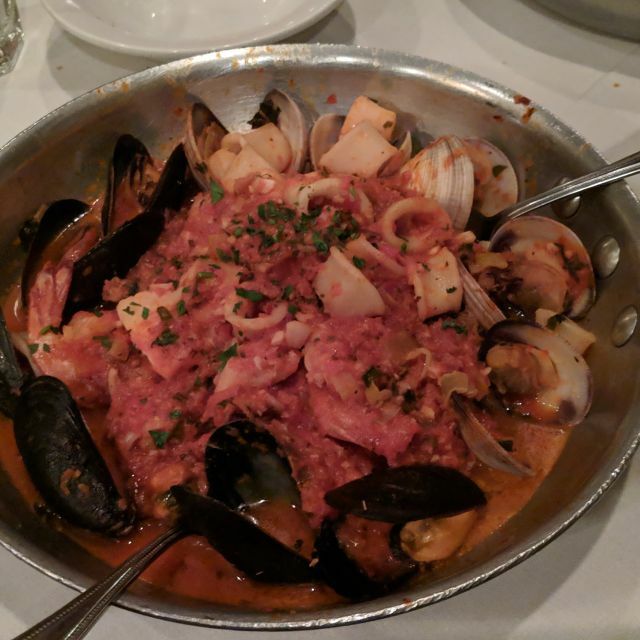 The veal scallopini was delectable and the seafood pasta with fra diavolo was tasty with just the right amount of spice. And the server was absolutely delightful! Food was outstanding! Debbie was an amazing host, when we come back to Phoenix we will definitely go here again! 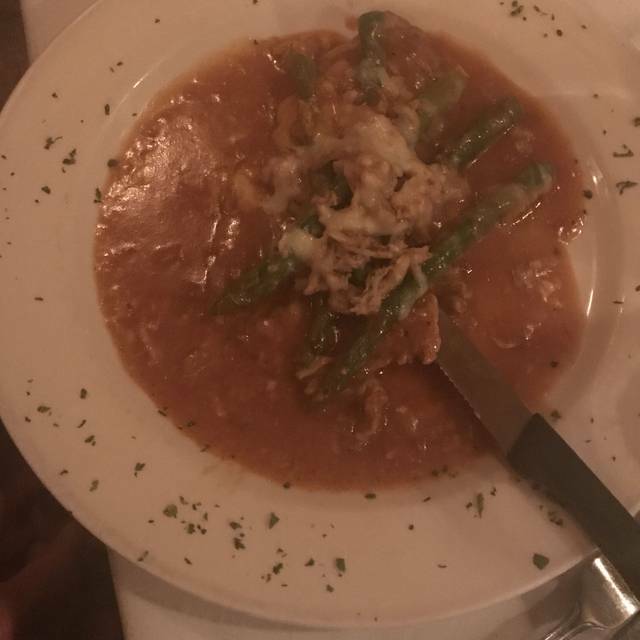 It’s our favorite Italian restaurant in Phoenix area. We prefer the Scottsdale location, but both locations delivery top notch service and food. Food okay. Not as great as others write about. Out of appetizer and dessert on a Saturday and waiter didnt tell us beforehand. Pricey for simple dishes. Stale italian bread too. Better Italian elsewhere. Overrated. The service is great and so is the food! The food & service are always excellent!! The ambulance is ok. The only thing better than the service is the food. Outstanding. The best Italian food we have ever had, absolutely delicious. Our waiter Jimmy was amazing and the owner was very nice and friendly. The atmosphere is great. I would highly recommend this restaurant. This was my second visit and it was delicious! 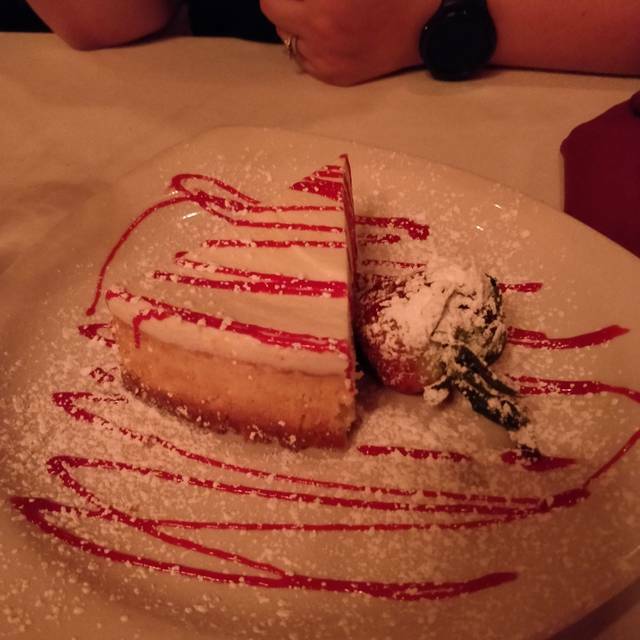 Highly recommend the ricotta cheese cake for desert!! My dad and I were in town for vacation and were recommended to come here by a friend and wow, I'm glad we did. This is a family-owned restaurant and you will feel like a member of the family. The service from start to finish was exceptional. The value of the food and the portions are amazing. The food was authentic, traditional Italian. We will come back here next time we are in town not only because the wonderful food but because the staff and service was the best we received our entire vacation! Great food, great service, nice atmosphere..... good wine. Overall, nice folks! A great experience all around. John was our server and he was great with recommendations & pacing of the meal. We are new to the area and have found a spot to put on our ‘to become regulars at’ list! Great Family owned business with friendly staff and great food! The wait staff treated us like family. The service was superb and the food was excellent. A little pricier than many Italian restaurants but well worth it. We will definitely go back. Decent, mediocre food. It was uninspired and not very complex. Nice atmosphere, interesting waiter. There's just so much better food out there. Our waiter, Trace, was a hoot but also a very good waiter. He made the evening more fun! The food was delicious and so glad we came here. We will be back! Wait staff great. We had reservations but got there early. They were able to accommodate us without any wait. Few people were there when we arrived so noise level was great. By the time we left we could barely here one another. Food delivery was timely. Some people liked their dishes better than others. We had 2 vegan diners with us and chef made them special vegan pasta dishes which was wonderful. All in all our visit was very enjoyable. Amazing atmosphere. Italian food was excellent. Ambience is very nice. White table cloth attitude yet casual to simply enjoy good food and company. The wine selection equaled the entrees in options! We were in Phoenix 7 nights and this is the only restaurant we went to twice! The food is always wonderful. We have never had a bad meal. The staff is very friendly as well. First time there and it was amazing. Will be back and will recommend to friends! Our server was great but our four year old did not like the other server coming over and playing with her hair and he did it a few times. Food is always delicious, service great. Portions are large. 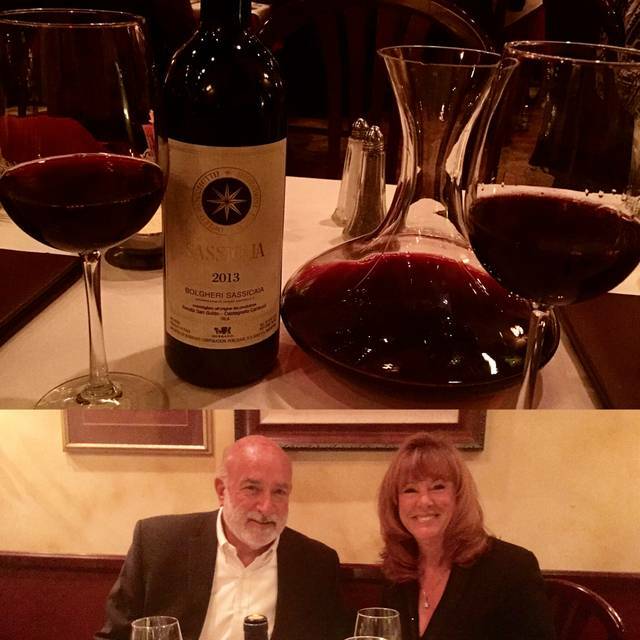 We wanted to celebrate our recent engagement some place special and glad we picked Tutti Santi. The food was outstanding and loved the fact it came with salad and bread. The sea bass special was one of the best meals I've had. Deb our server made us feel right at home and she had such a beautiful Italian accent. We will definitely be back again!